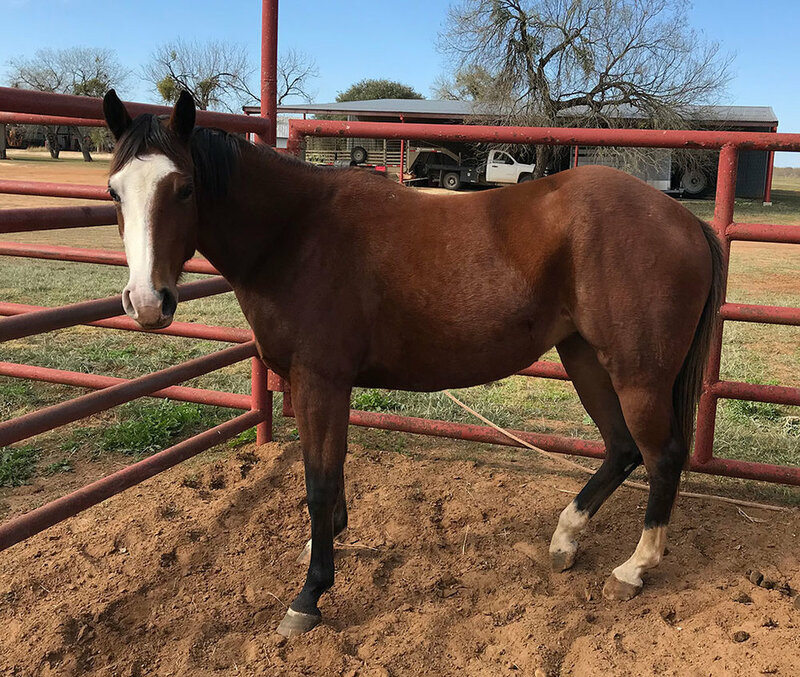 2017 unregistered Bay filly by Bueno Sun O Lena and out of our Donnell mare. 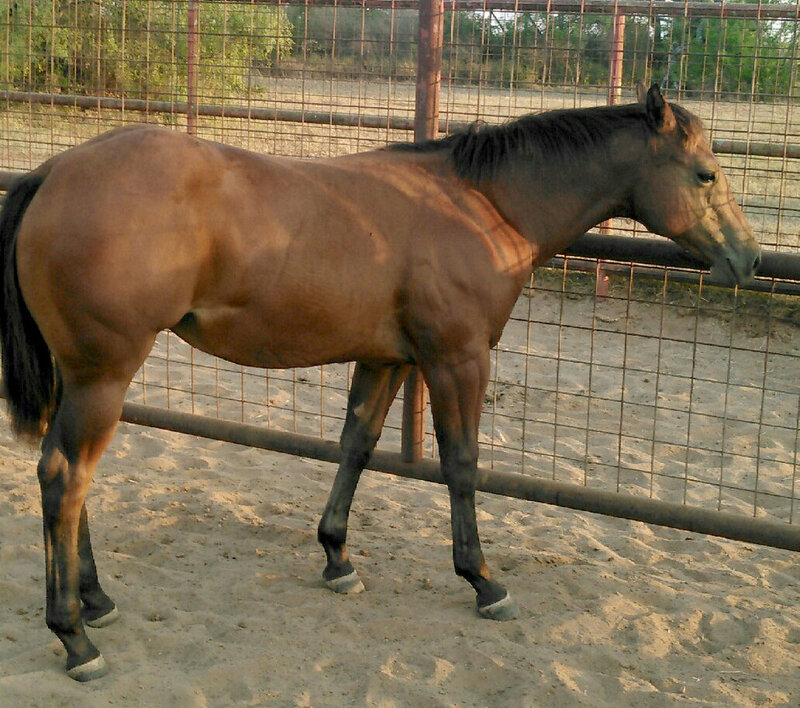 2015 unregistered bay filly out of our Shiner Glo at Night mare. 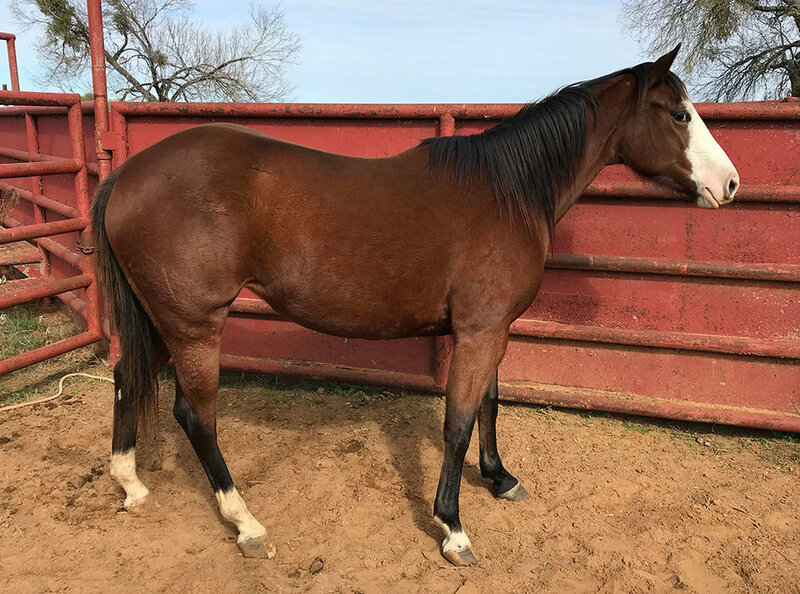 2016 unregistered buckskin filly by Timber Hawk Hancock and our Donnell mare. 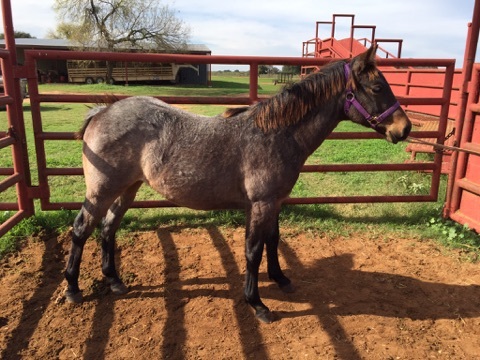 2013 unregistered bay roan mare by Timber Hawk Hancock and out of our Donnell mare. Broke to ride and ready!